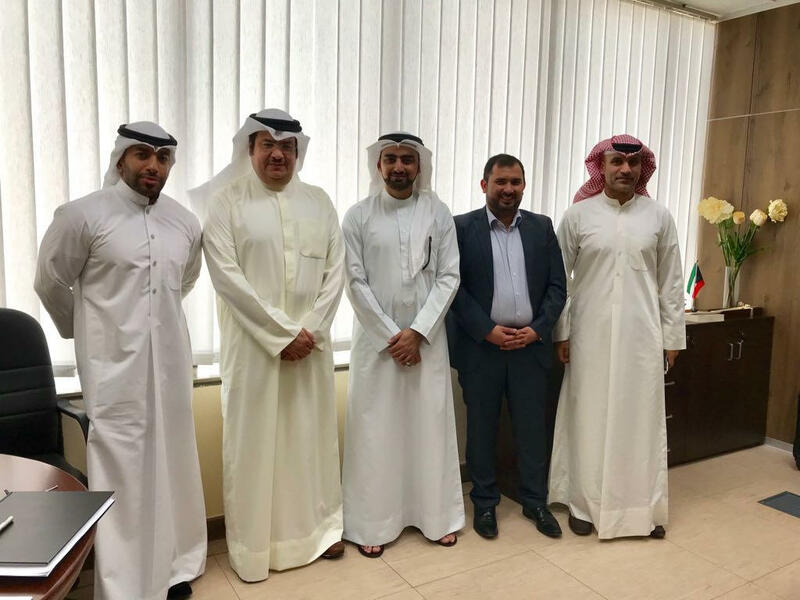 On March 27, MENAS attended a meeting with Mr. Tereq Al Saif, Director Spectrum Department, Eng. Abdulla Al Saleh, Head of Hydrographic Directorate from Ministry of Telecommunication (MOC) and Eng. Abdulla Al Banai from the Communication and Information Technology Regulatory Authority CITRA in State of Kuwait. 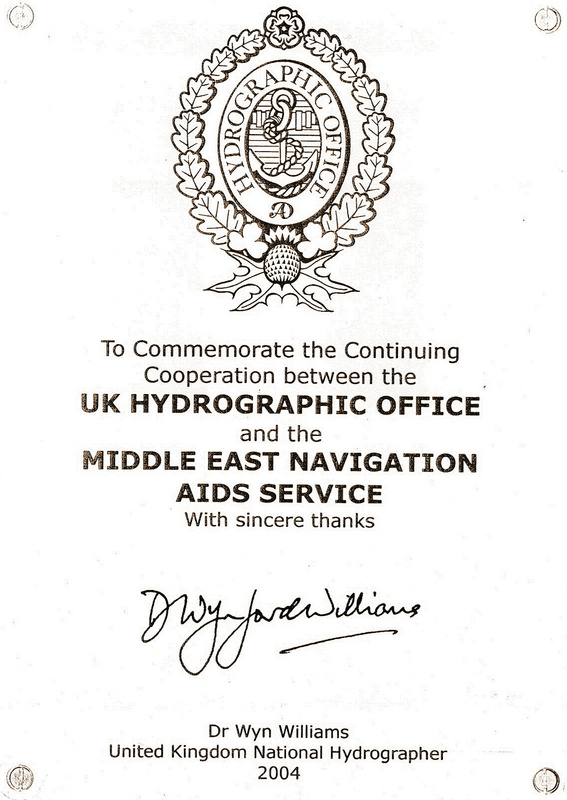 The main agenda item was on issuing new Maritime Mobile Service Identity (MMSI) which will be installed on all MENAS Aids to Navigation (AtoN) AIS in Kuwait waterways & channels in order to enhance and facilitate the safety of navigation. MENAS was represented by Mr. Mahdi Al Mosawi, Acting General Manger and Mr. Abbas Bushehri, Senior Project Engineer.